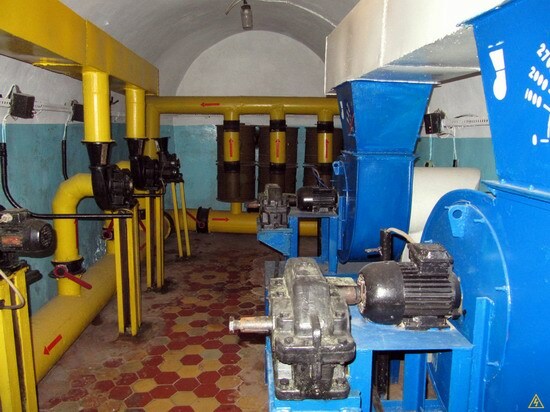 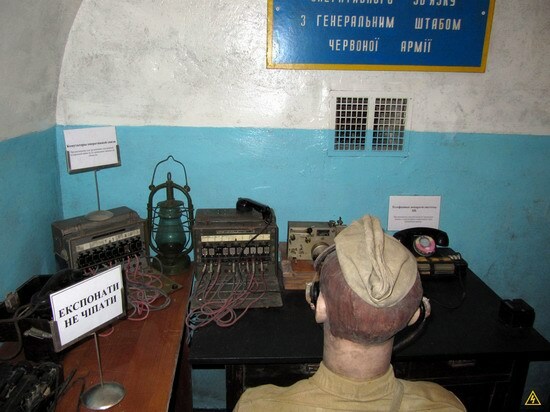 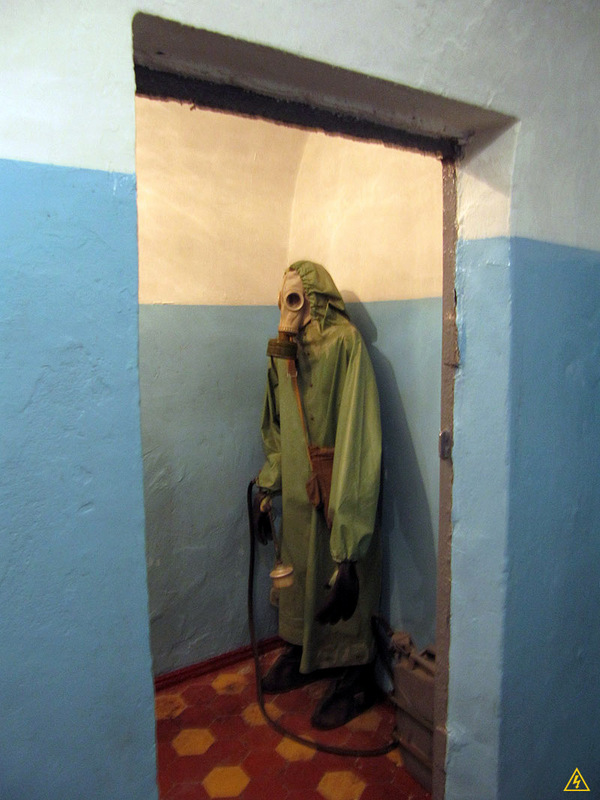 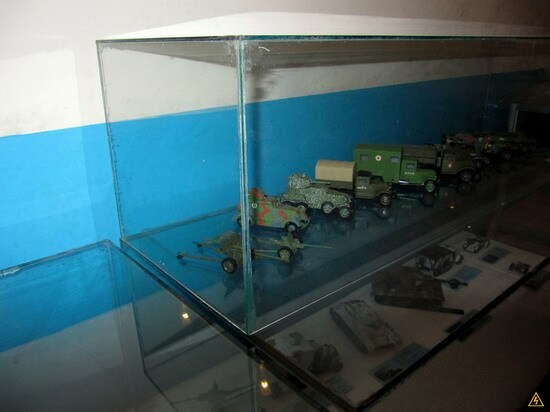 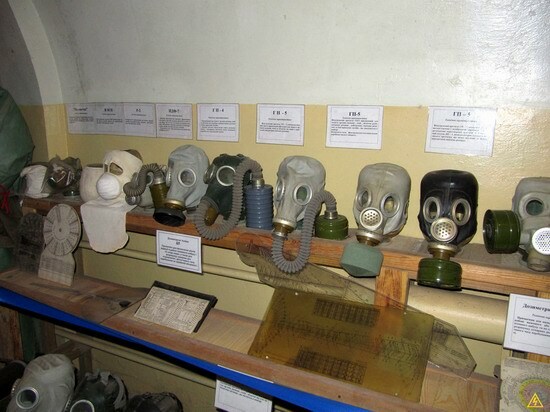 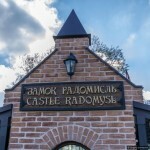 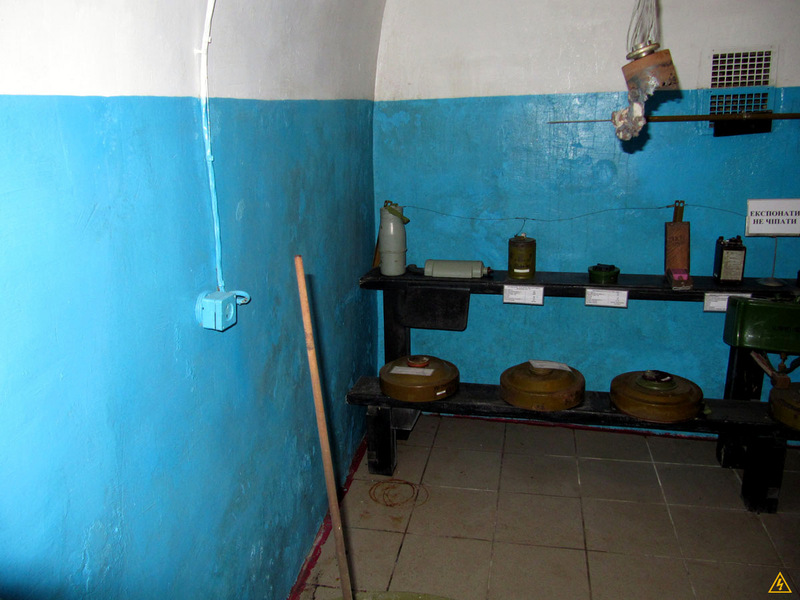 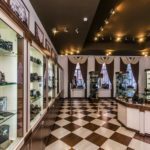 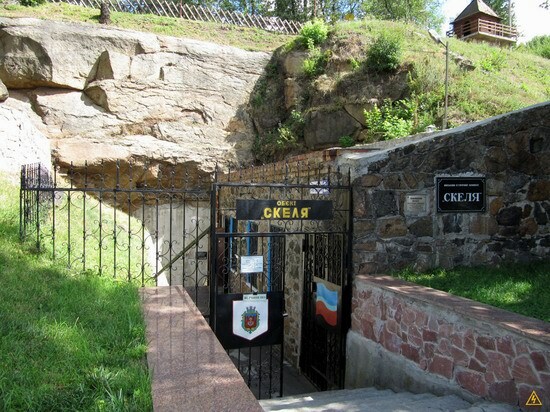 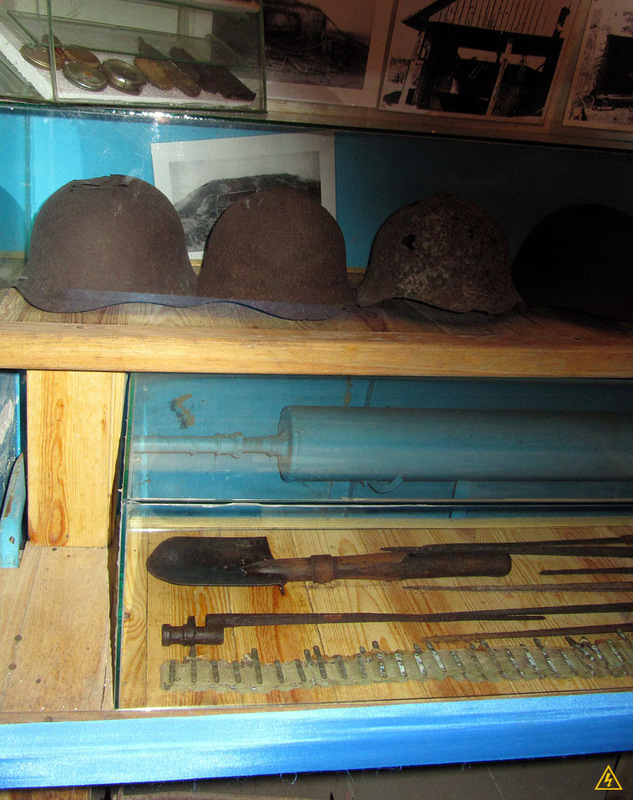 In Korosten, small Ukrainian town located in Zhitomir region, there is a unique museum – a military bunker in the granite rock. 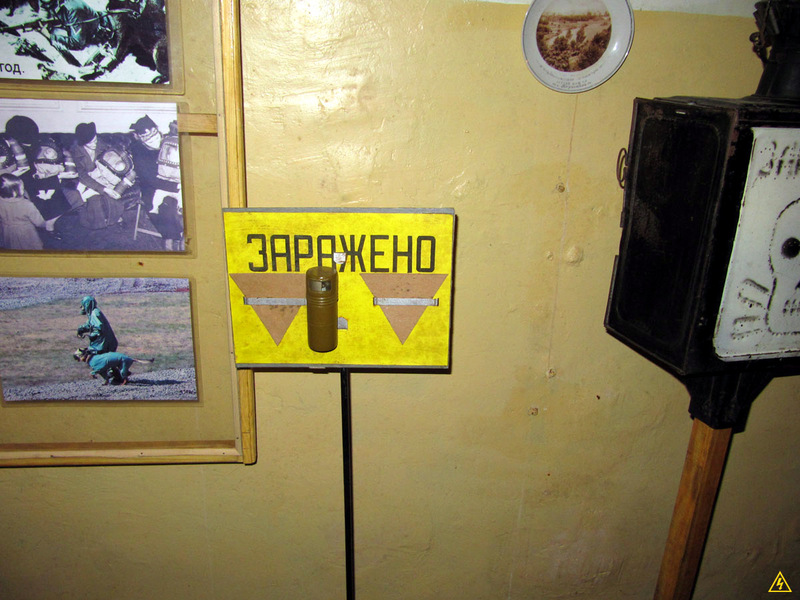 It is called the “Museum “Object “The Rock”. 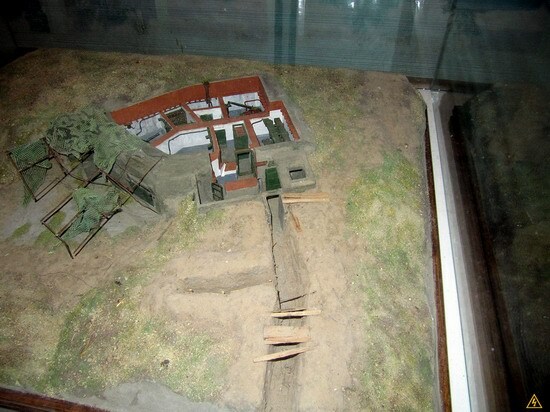 This bunker was constructed on the basis of existing caves. 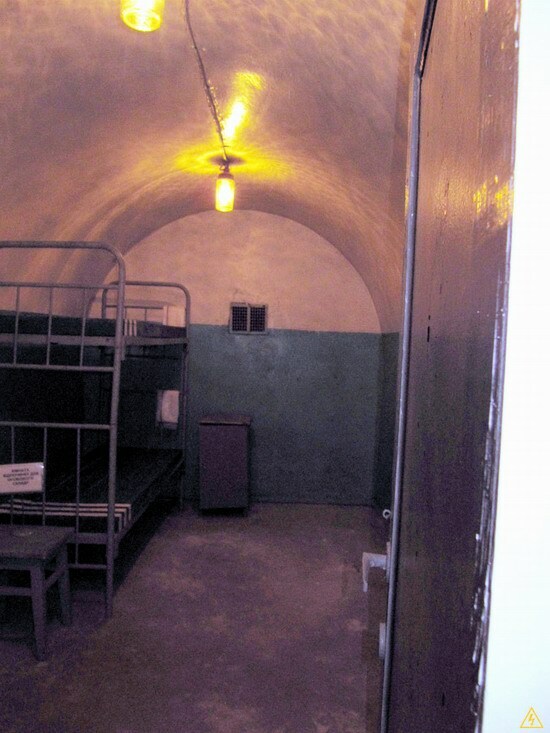 The bunker has several floors, but only the second floor is open to the public. 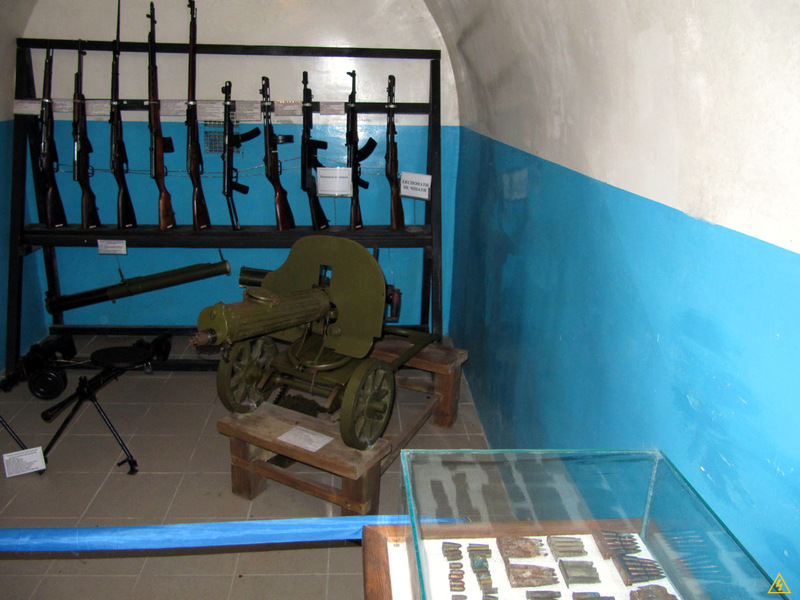 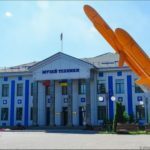 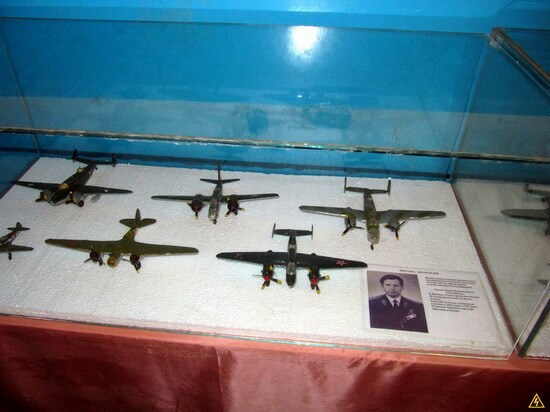 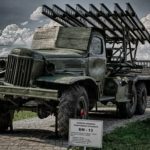 The museum is made in the form of thematic exhibitions on the theme of the Second World War: weapons, uniform, military equipment, the rooms of the military command and soldiers. 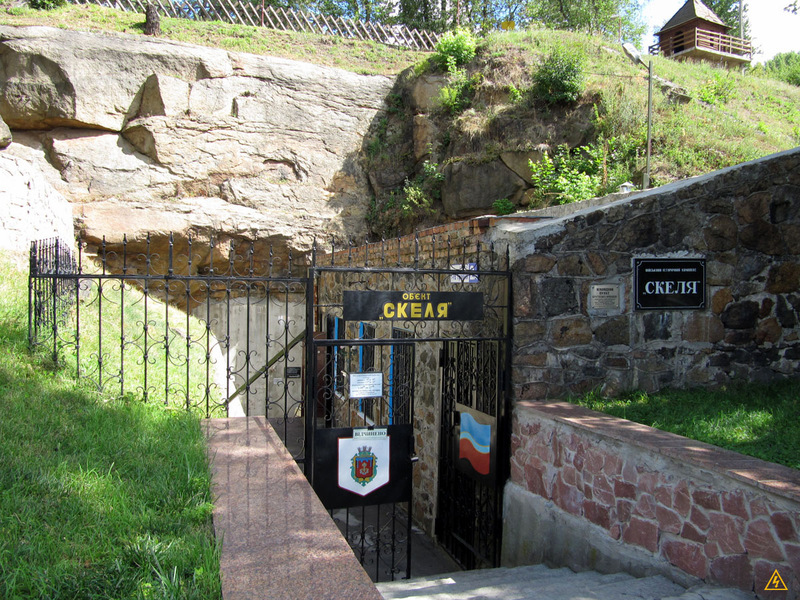 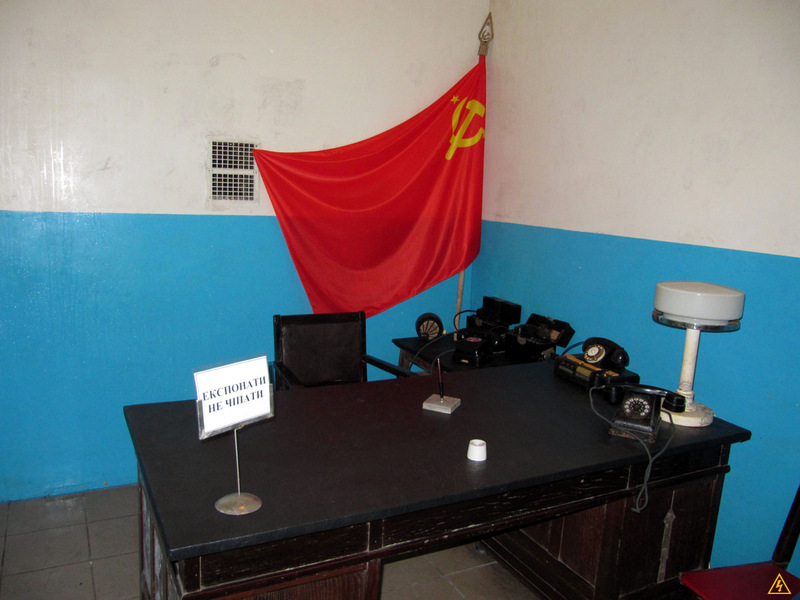 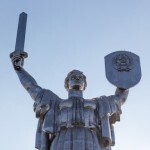 Museum address: Ukraine, Zhitomir region, Korosten, May 1 Street, 2-a (Ostrovsky Park). The museum is open for visitors from 10-00 to 17-00. Days off: Monday, Tuesday. 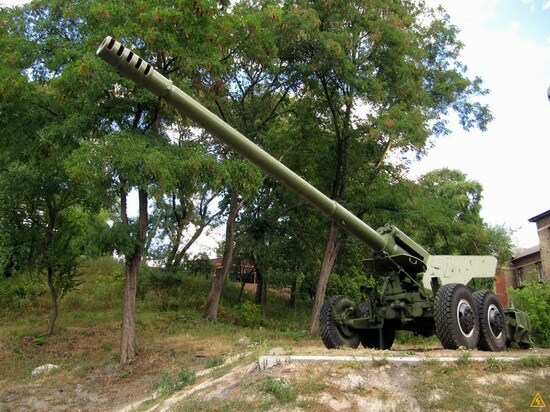 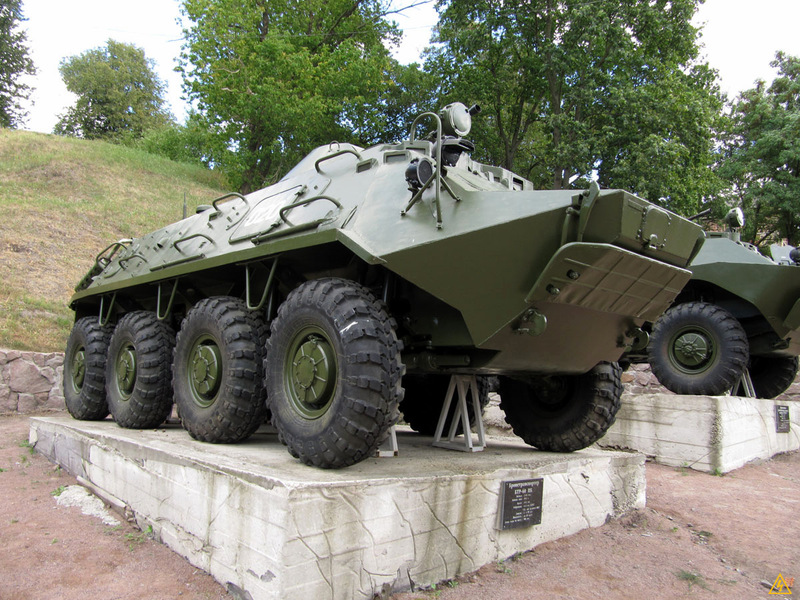 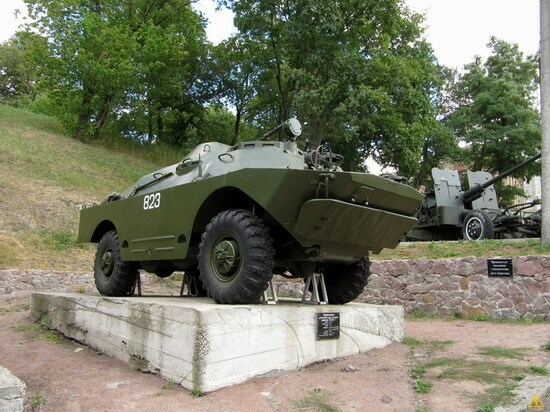 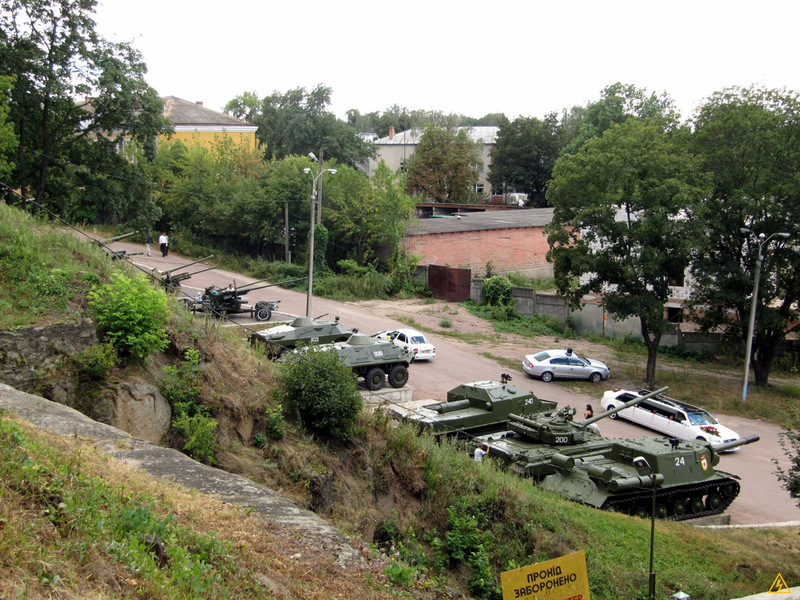 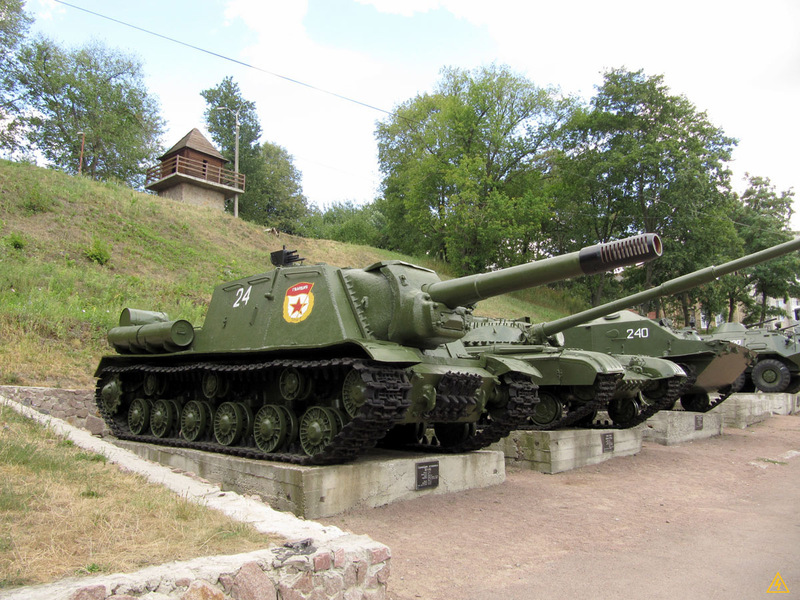 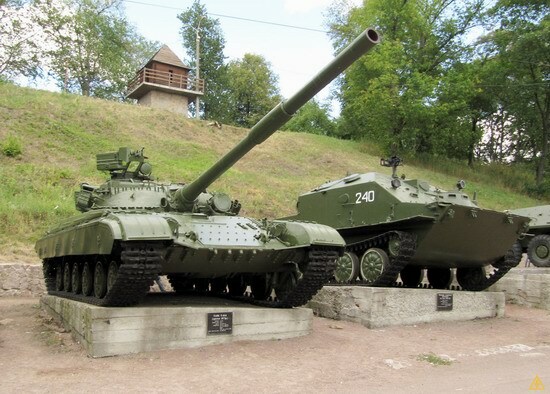 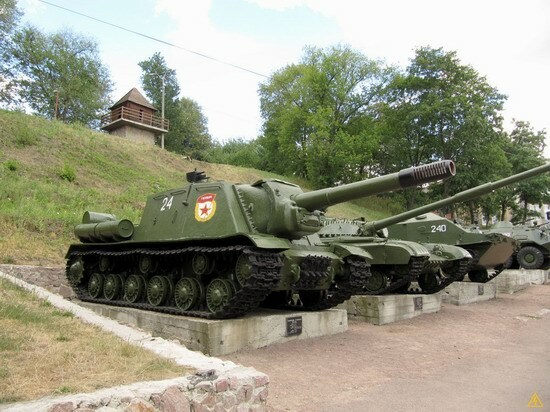 Nearby, in addition to the military museum, you can find an exhibition of armored vehicles and tanks.